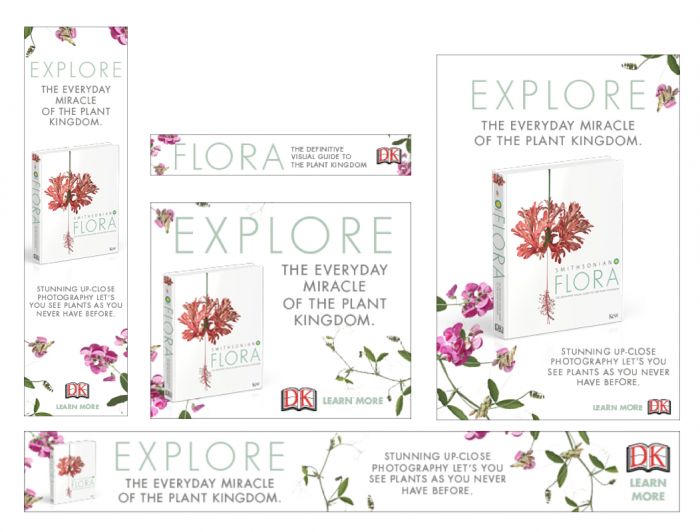 Flora was a fantastic opportunity to utilize our proximity targeting, reaching people in a variety of unique locations such as the The Natural History Museum, The Field Museum, and even greenhouses, garden centers and plant shops! In addition to this, the native / banner mix targeted those passionate about botany and horticulture, plant-based health, and gardening and landscaping. We were even able to reach those who work in the Zoological and Botanical Gardens industry. 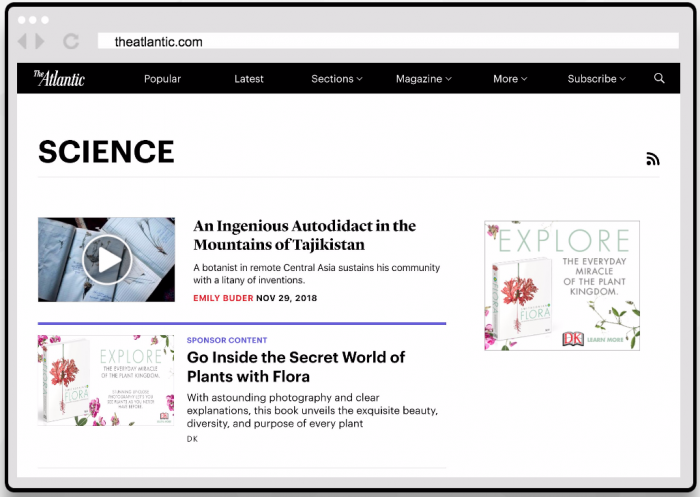 With our lexicon targeting, we also reached those reading content that included phrases like gardening holiday gifts, coffee table books gifts, gardening Christmas gifts, gifts for nature lovers, and more! The campaign finished with a strong .22% CTR for proximity and .20% for the native and banner mix. 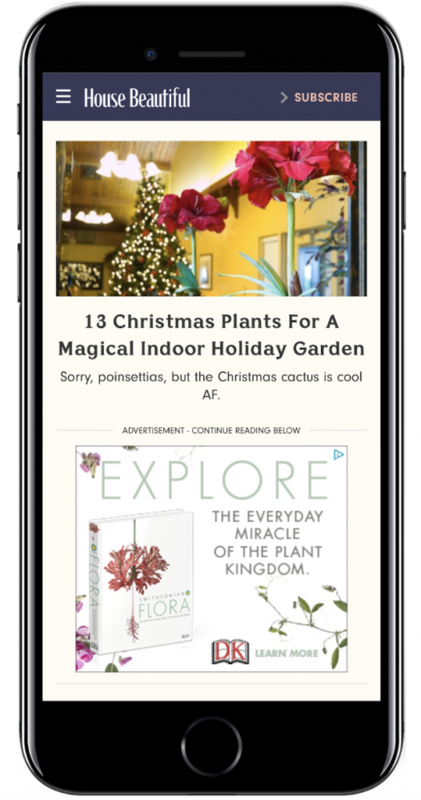 The ads did particularly well with those interested in gardening and landscaping (.29%), and gardening magazine readers (.28% CTR). The science side of things also did not go unnoticed, with those passionate about biological sciences like flora and fauna ending with a .23% CTR! In terms of native placement, mobile was the CTR leader for all devices, with a .31% CTR, followed by tablet and PC. 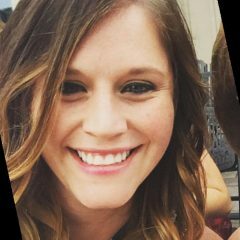 Those visiting botanical gardens and greenhouses in real time were most likely to interact with the ad, at a .25% and .32% CTR! 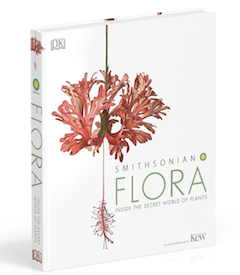 If you’re looking to dive into the secret world of plants, you can get your copy of Flora here! And if you’ve got a niche audience to reach, shoot me an email and let’s get started planning the perfect campaign –> marybeth@adbiblio.com.